The PES 2016 PC version will not be graphically on par with the versions for PlayStation 4 and Xbox One the second year in row, Konami's Adam Bhatti has confirmed. 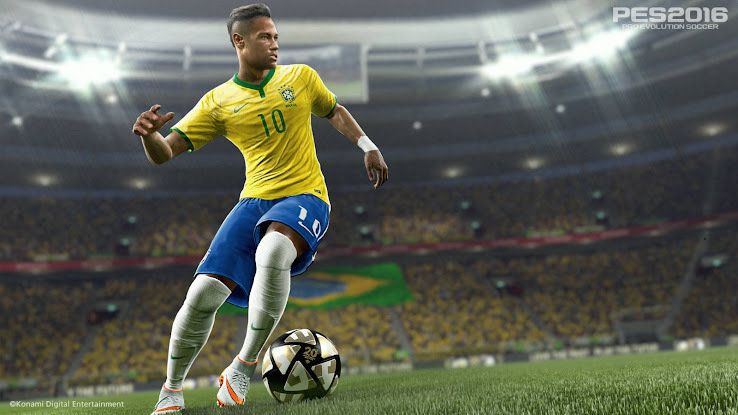 PC users will miss out on the improved graphics of PES 2016 on the new consoles. Although it was stated that PES 2016 on PC will differ from the PlayStation 3 and Xbox 360 editions, it remains to be seen what that means exactly. PES 2015 was identical on PC and the old consoles and lacking many of the new features as well as the improved responsiveness of the PlayStation 4 and Xbox One versions, after it was announced as a 'hybrid' between old and new consoles. Last year's disappointing PES 2015 PC release saw the game based on the inferior PlayStation 3 version, well below the more modern consoles' PES 2015 in terms of gameplay and graphics. Pro Evolution Soccer PC gamers had hoped that encouraging sales on the platform would convince Konami to release a more advanced PES 2016 for PC. PES 2016 for PC is set to be released in mid-September on PC, PlayStation 4, PlayStation 3, Xbox One and Xbox 360. Definitely a huge let down for the PC gamers, what do you think about this news? Let us know in the comments below.